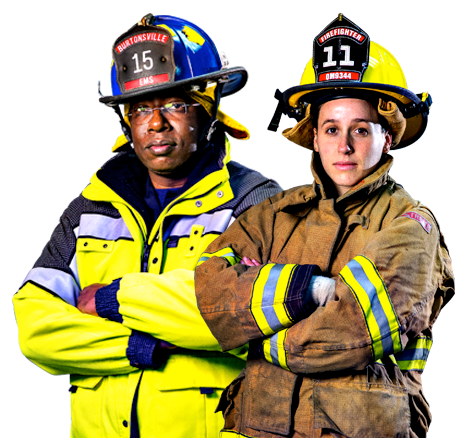 Seven out of ten firefighters and emergency responders are volunteers. If you have the heart to serve your community, you have everything we need. Being a volunteer firefighter is about a lot more than just putting out fires. It’s an opportunity to learn cutting edge skills that prepare you to help members of your community when they need it most.